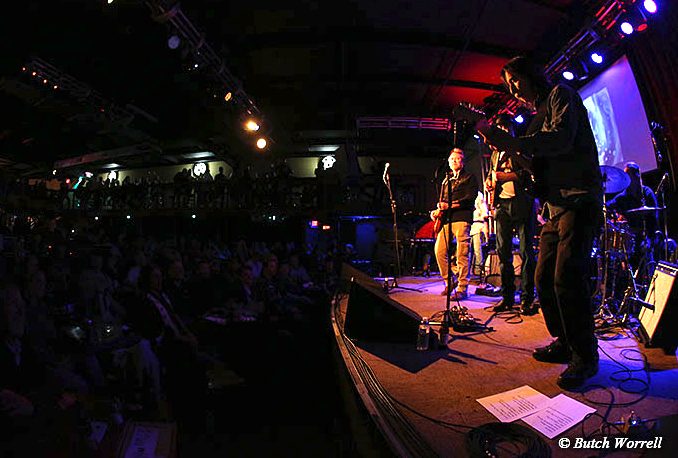 In a city full of exceptional musicians you would expect nothing less than a tribute/cover band to be the best. 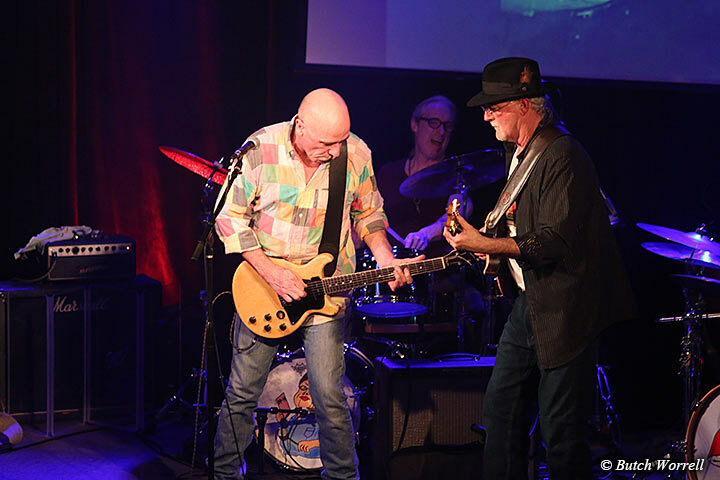 With Nashville's own “Midnight Rider's” that proves to be the case. 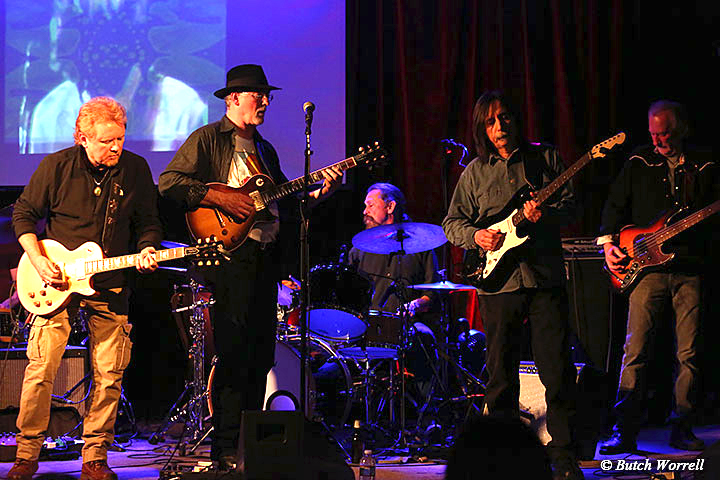 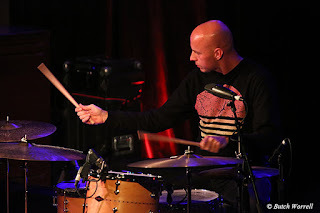 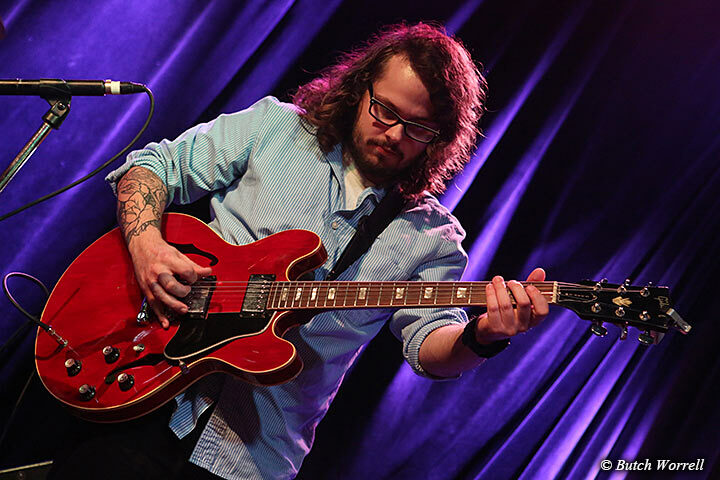 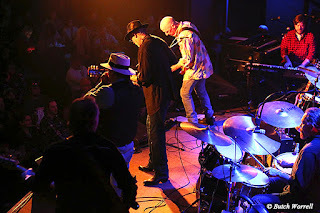 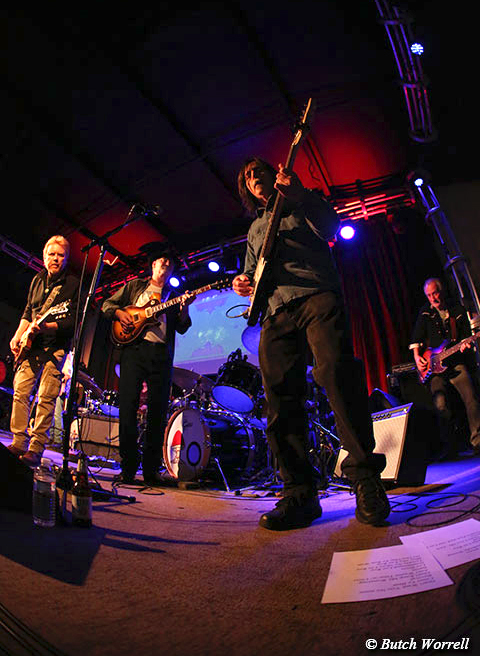 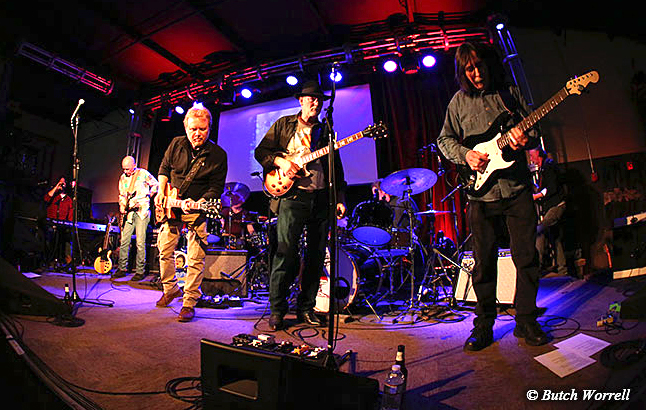 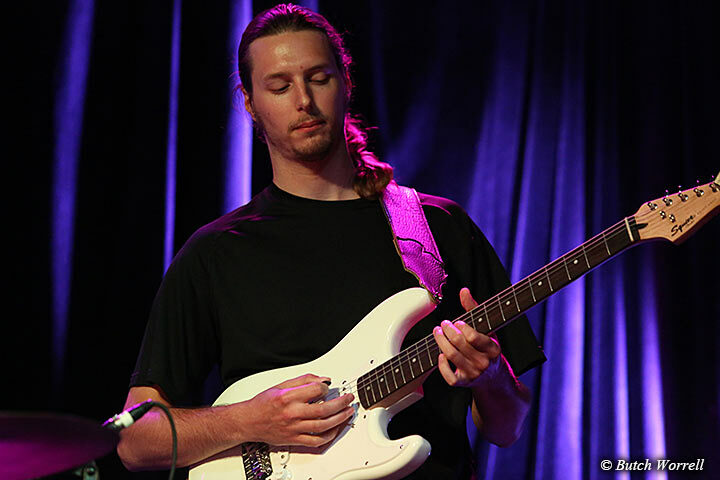 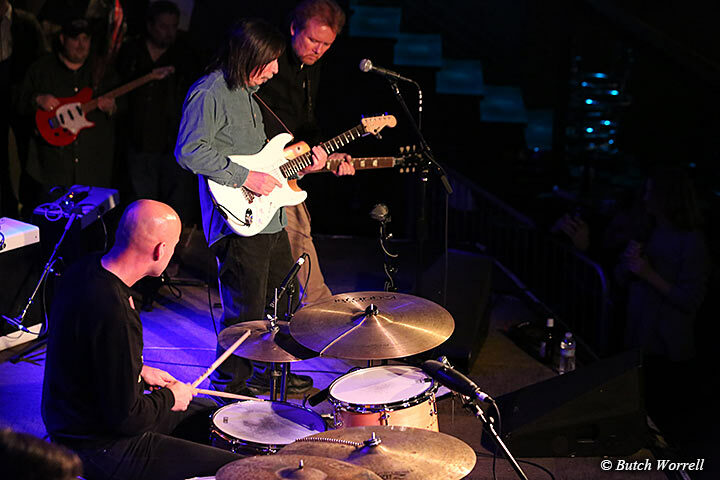 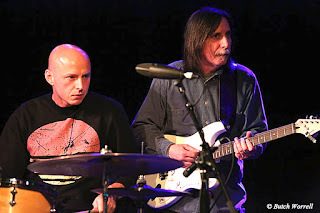 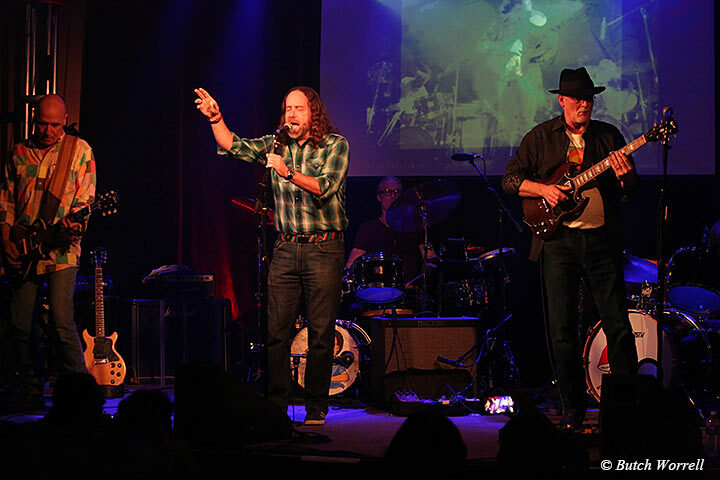 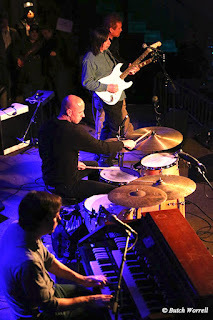 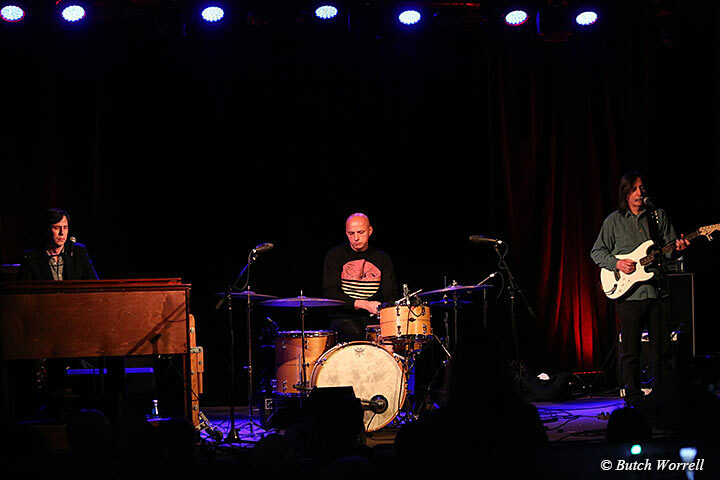 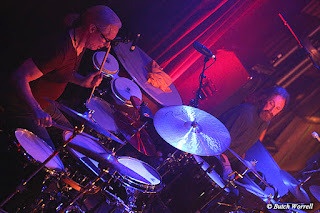 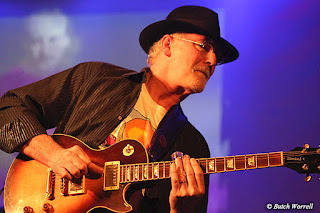 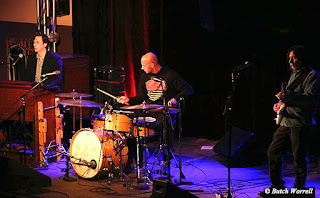 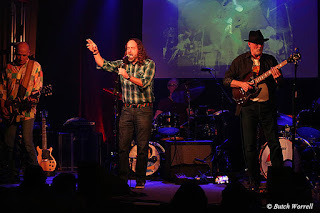 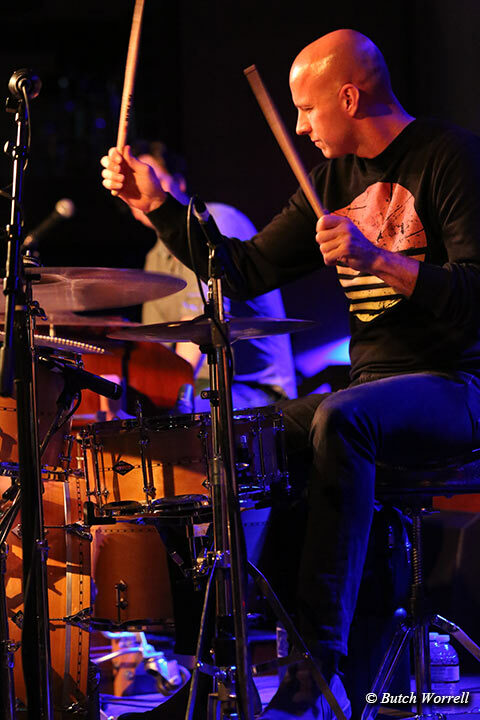 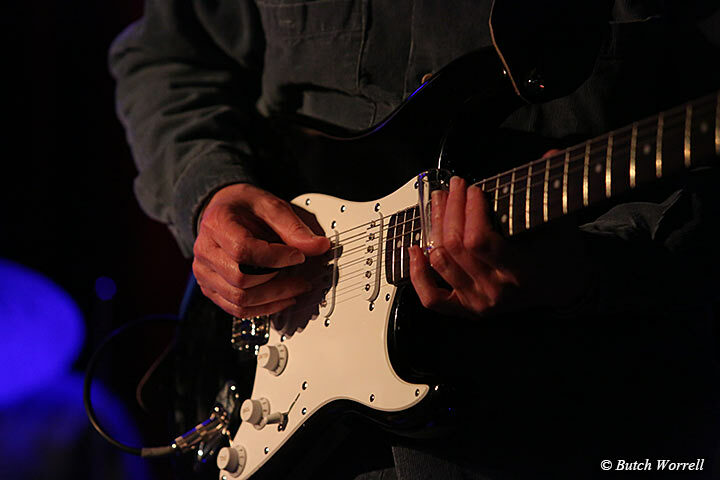 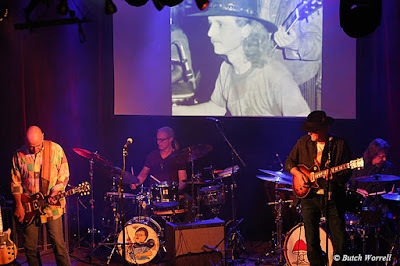 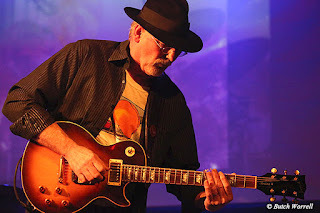 They proved it Saturday night at 3rd and Lindsley where they held a show in Memory of Butch Trucks. 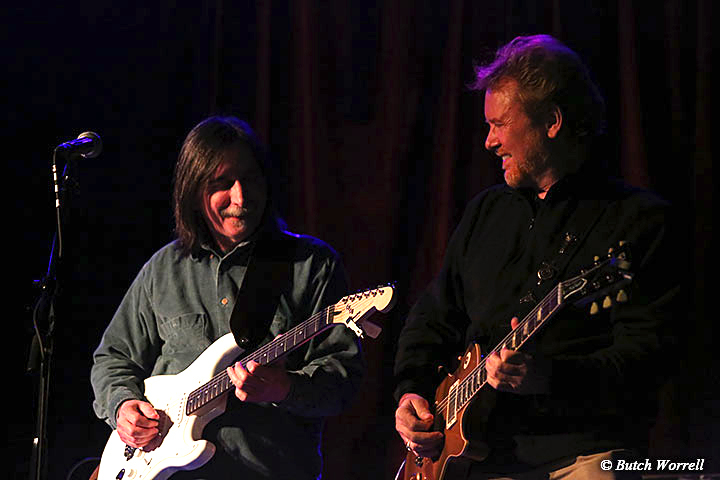 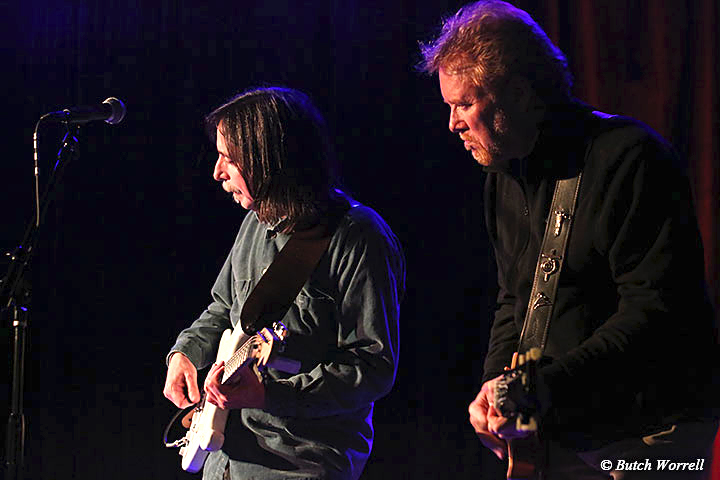 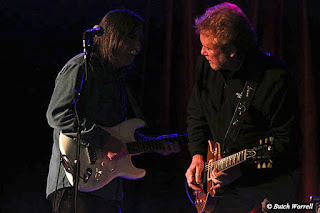 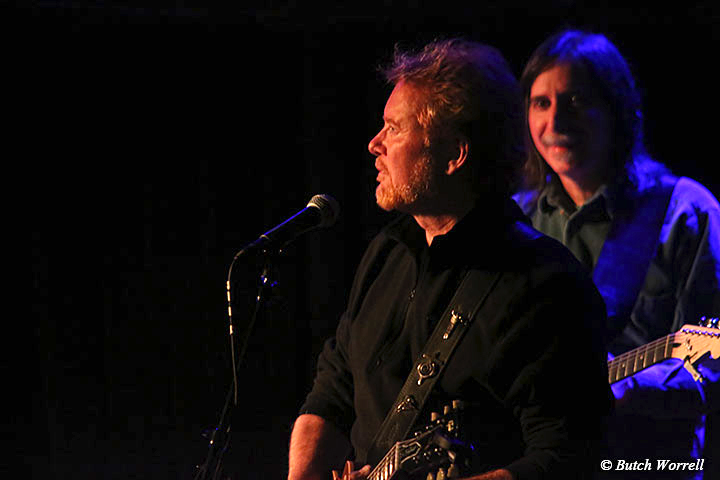 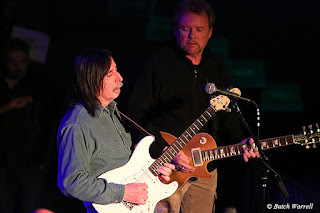 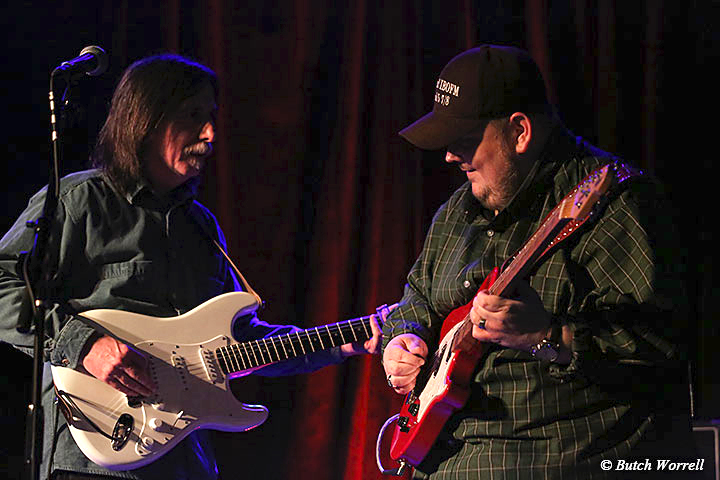 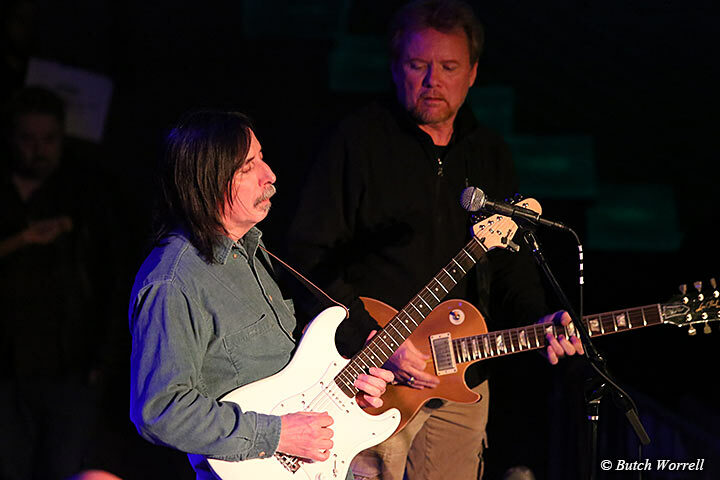 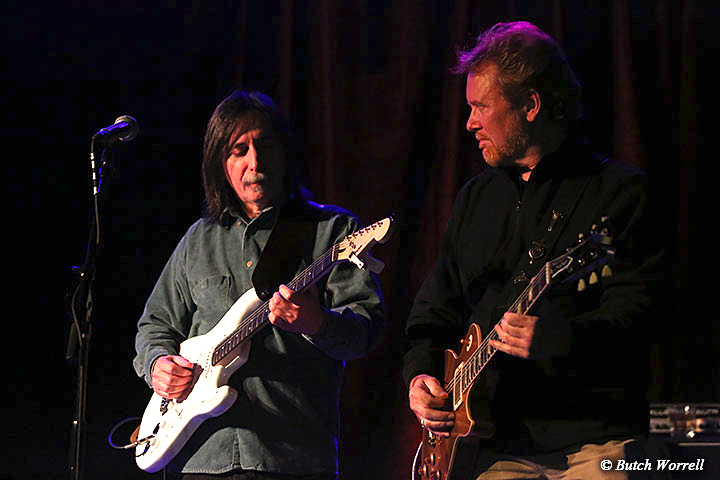 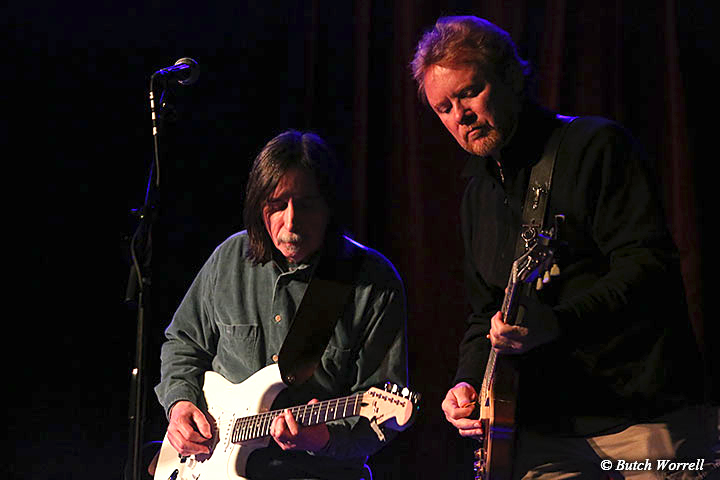 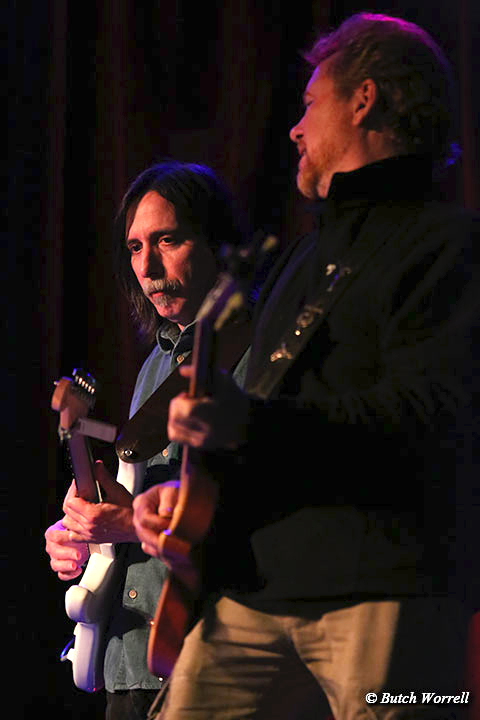 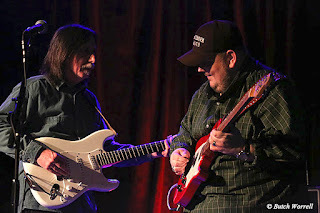 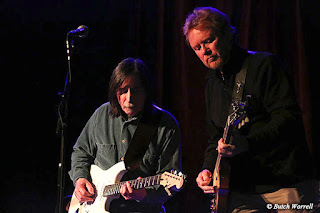 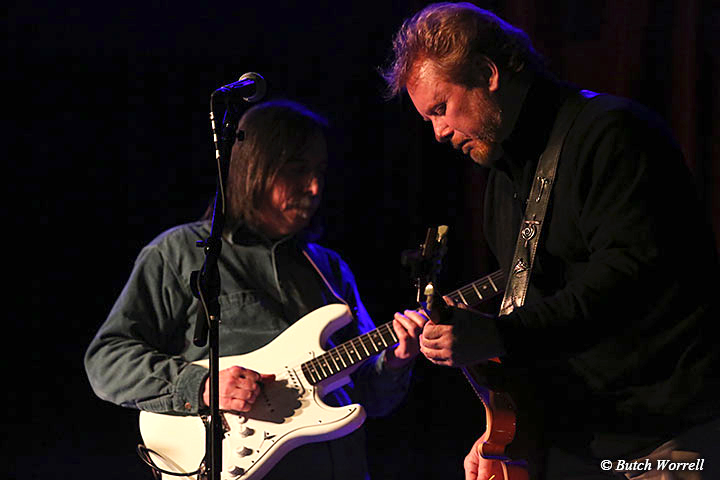 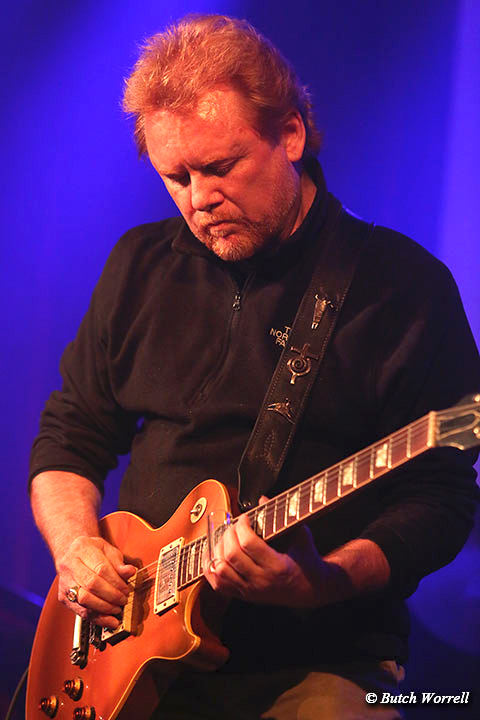 Sitting in were guitar virtuoso's Lee Roy Parnell and former Allman Brother Jack Pearson. 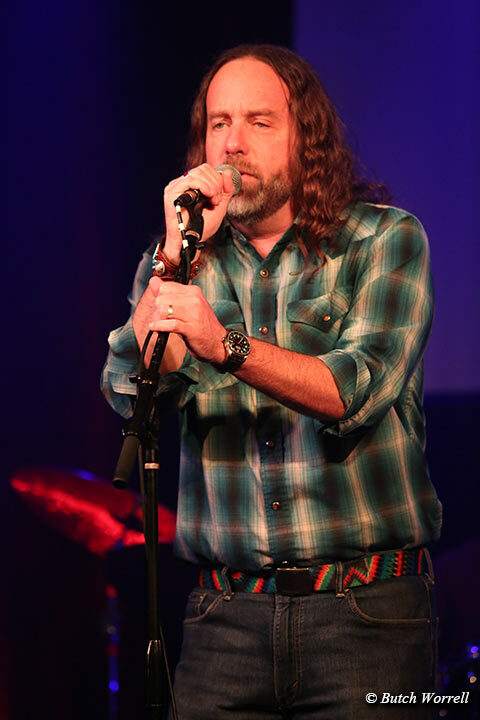 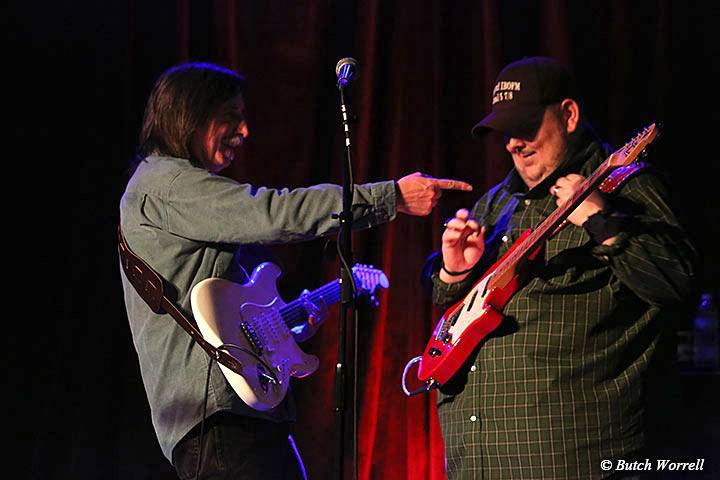 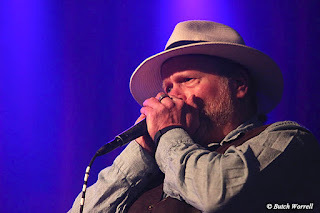 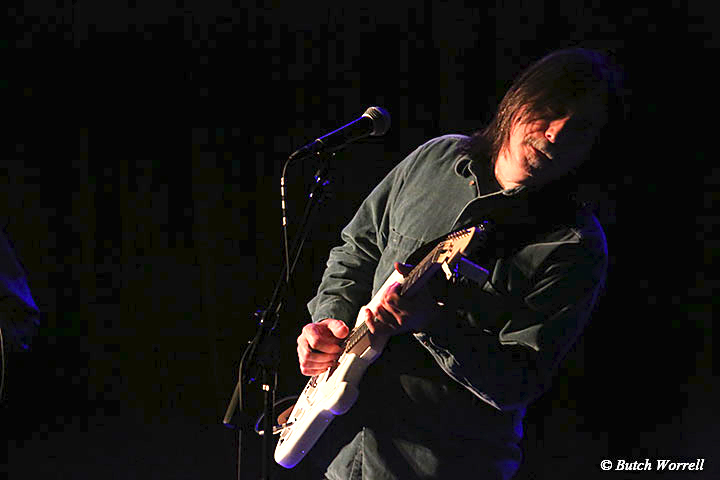 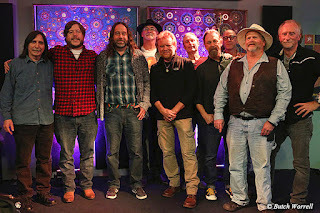 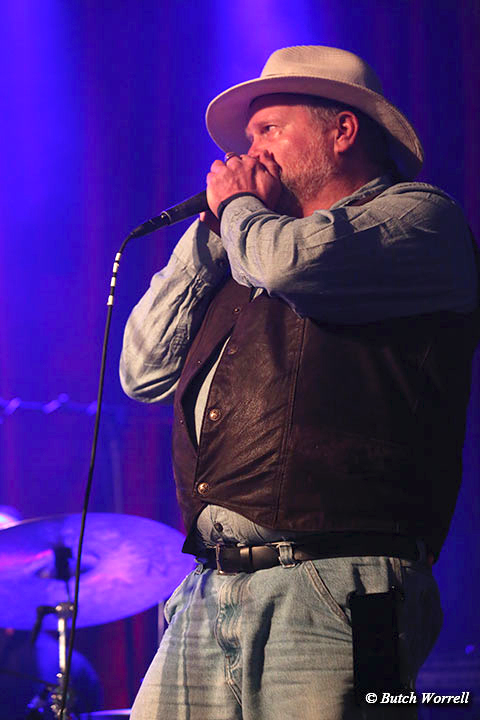 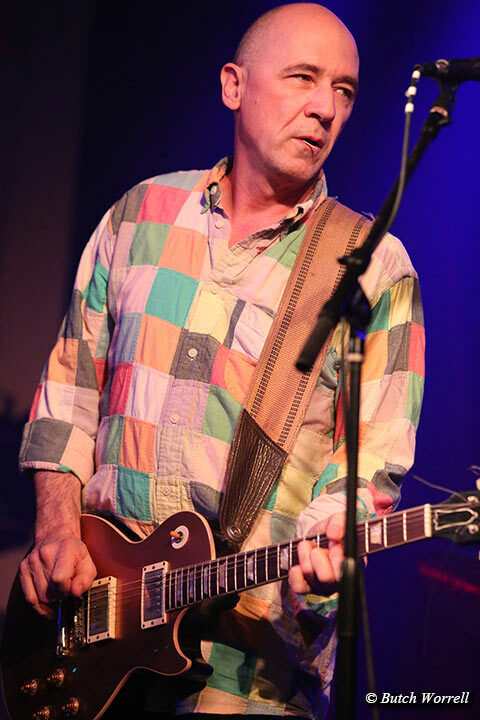 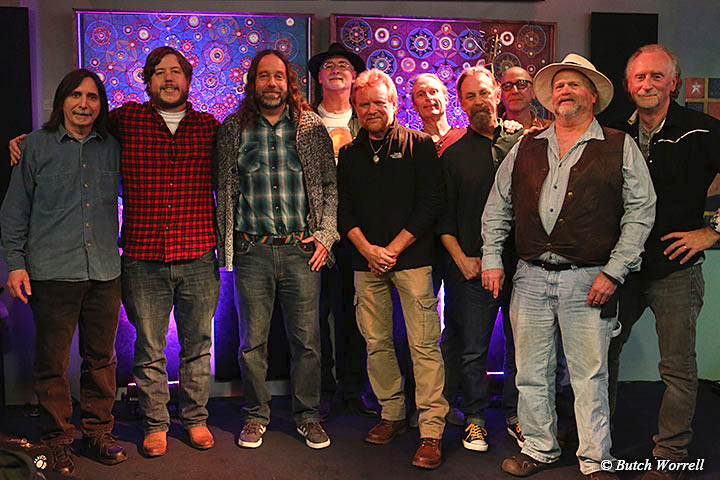 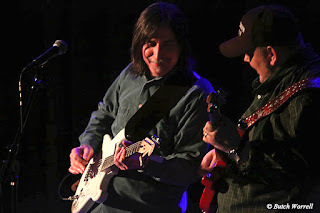 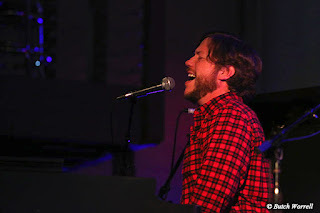 Also there were guest appearances by Chris Sartin (Owner of Soulshine Pizza who delivered vocals on Ain't Wasting Time) ) and Tim Horn on Harmonica. The Midnight Riders are Chuck Foster, Jeffrey Jones, Paul Snyder, Gary Forkum, Michael St. Leon, and JD Williamson. 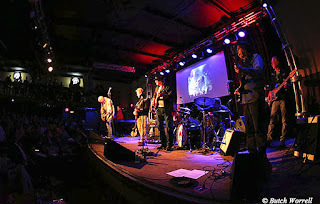 The first set was complete with videos of Butch Trucks on the screen behind the band. 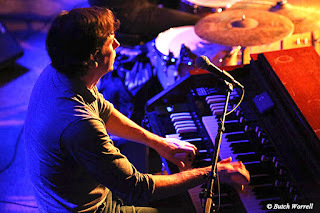 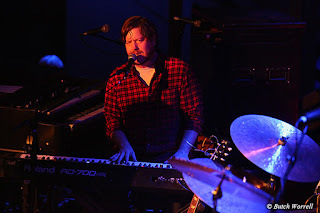 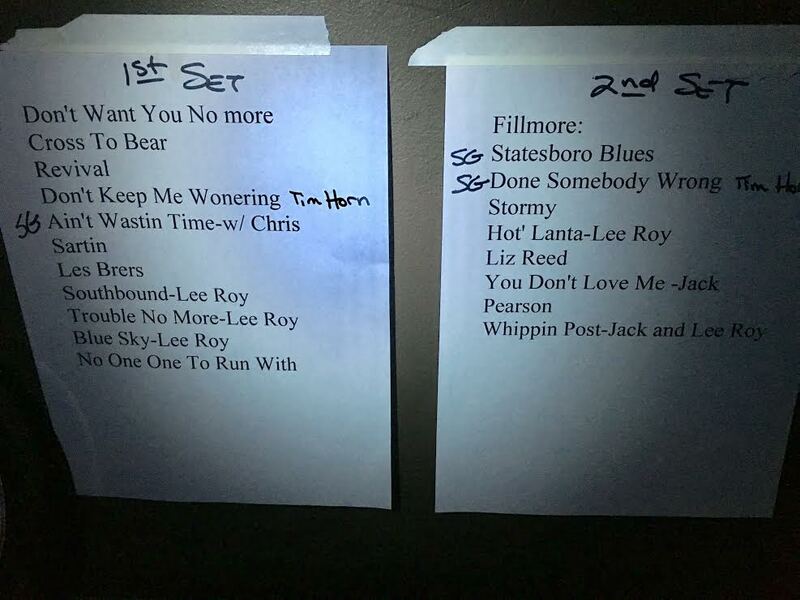 The second set was from the famous Live at the Filmore album. 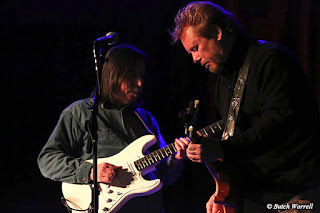 An especially intense guitar jam with Lee Roy Parnell and Jack Pearson sitting in on “You Don't Love Me “ brought the house down in the 2nd set. 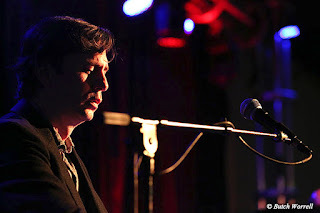 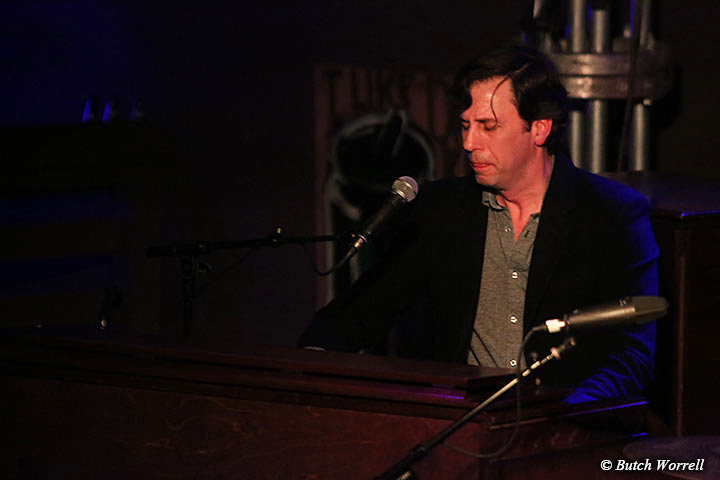 If that was not good enough Jack Pearson with Joshua Hunt on Drums and Charles Treadway on the Hammond came on next. 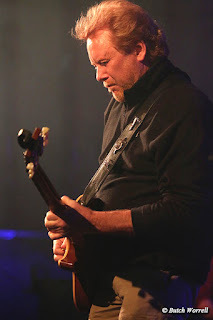 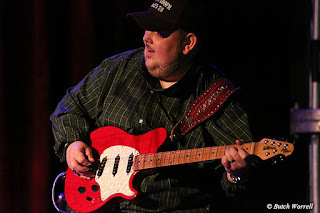 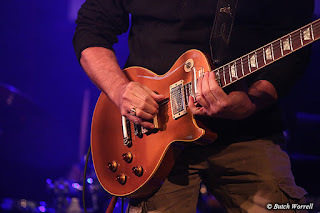 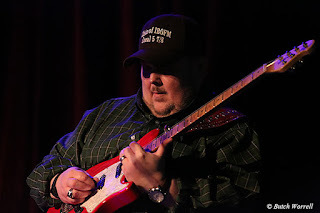 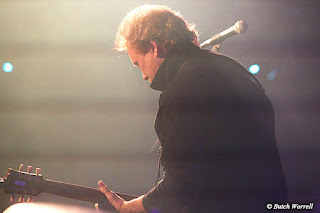 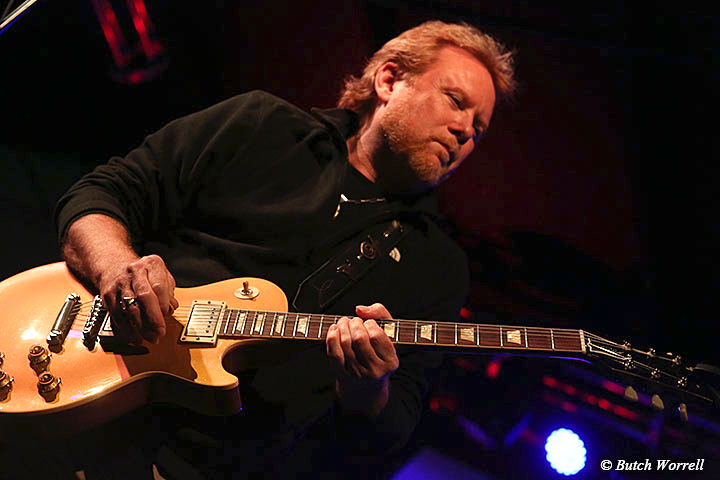 They were on fire, with Lee Roy Parnell, John Hiland, Garrett Stoner, and Derrick Brasfield piling on the fuel making that fire burn even hotter. 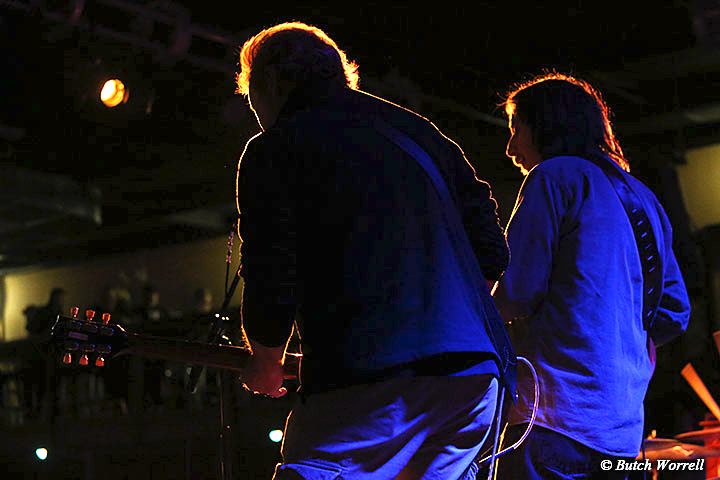 Watch this scorcher cover of “Matchbox”. 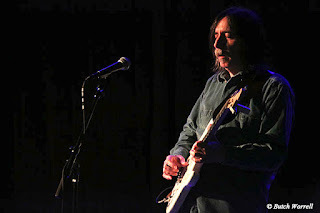 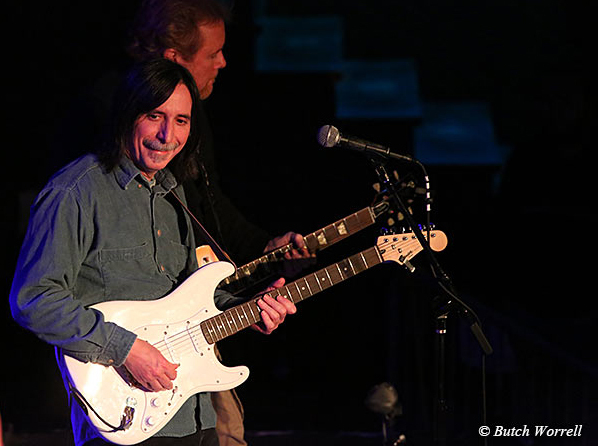 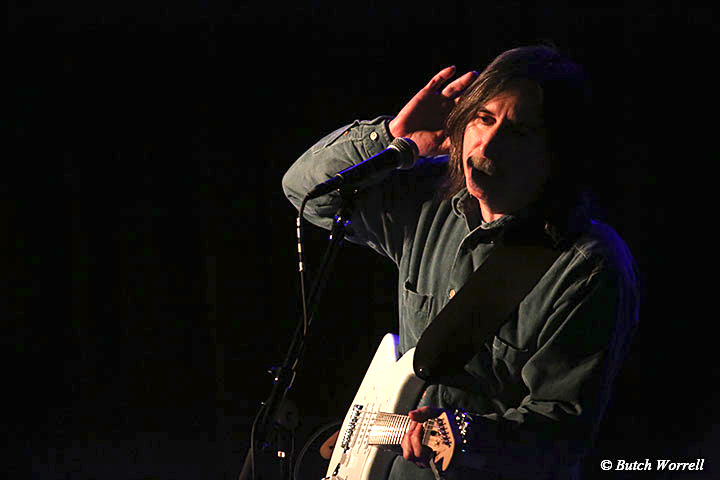 Just another Saturday night in Guitar town U.S.A.
Where can you listen to this concert?